Made from a unique plant fibre material, these bowls are completely sustainable and fully biodegr..
A traditional cast iron dog stand with removable bowl. Makes a great garden accessory. 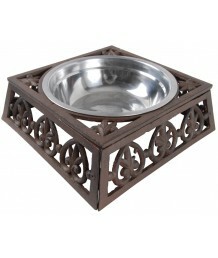 ..
For those pooches that like to eat in style. 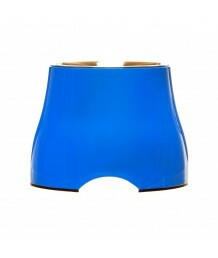 Each bowl is hand crafted from clear polyresin with .. 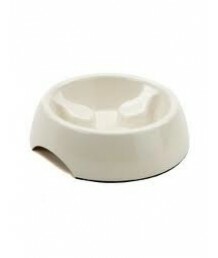 Designed to provide a more comfortable eating or drinking position, the elevated dog bowl is perf.. 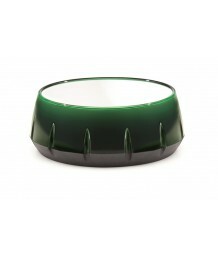 This is the stunning new Modapet Green with Envy designer dog bowl. Made from BPA free plas.. 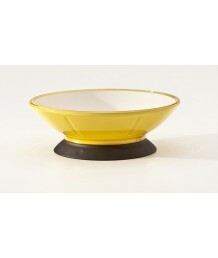 This is the stunning new Modapet Pedestal Lemon Zest Dog Bowl. Made from BPA free plastic with a .. 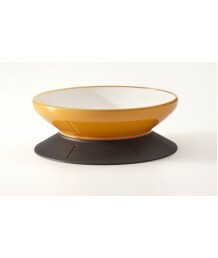 This is the stunning new Mango Tango Modapet designer pedestal bowl. Made from BPA free plasti.. 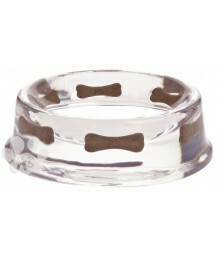 This is the stunning new Modapet Some Like it Hot pedestal dog bowl. Made from BPA free plasti.. 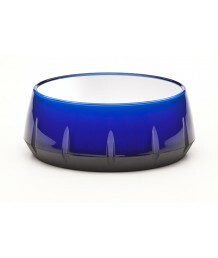 This is the stunning new Modapet True Blue designer dog bowl. 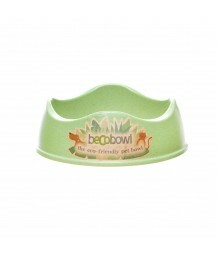 Made from BPA free plastic wi..
Antigulping food and water bowl in melamine. Improves digestion and reduces the risk of bloatin..
A must for travelling. The bowl collapses to fit in a pocket or handbag. Two sizes - 3 cup ..